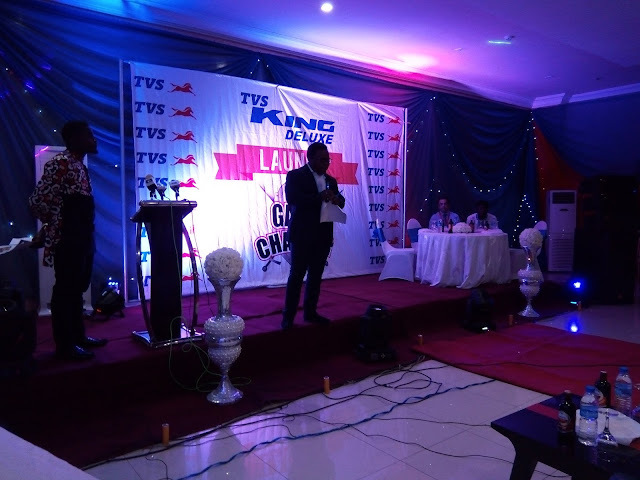 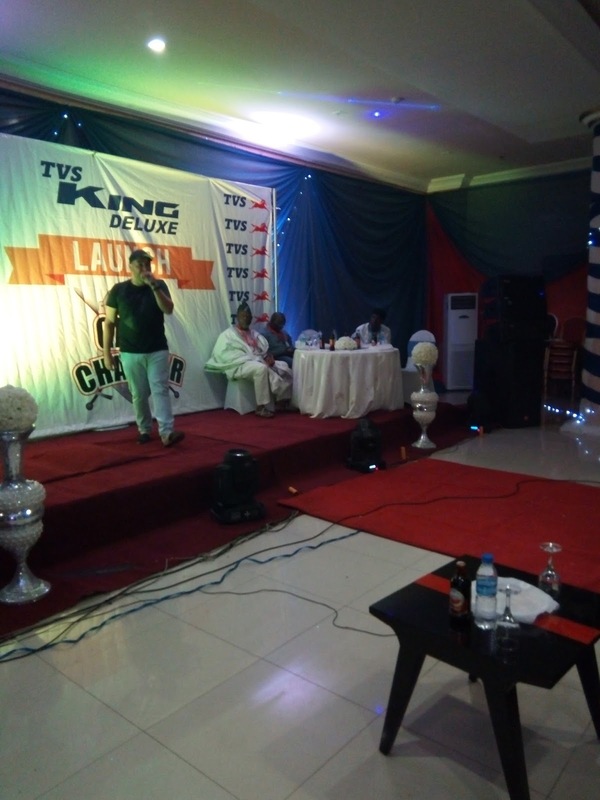 A new transportation brand TVS King Deluxe Tricycle was launched in a befitting event in Abuja. Our reporter was live at the Hotel Interconect, venue of the event and the who and whos were also in attendance. 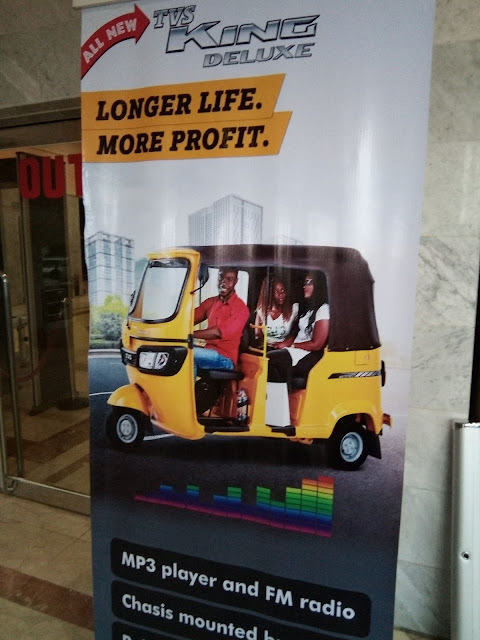 The tricycle popularly called Keke Napep in Nigeria unveiled a deluxe brand which is an upgrade of the ones in use all over the country before today. 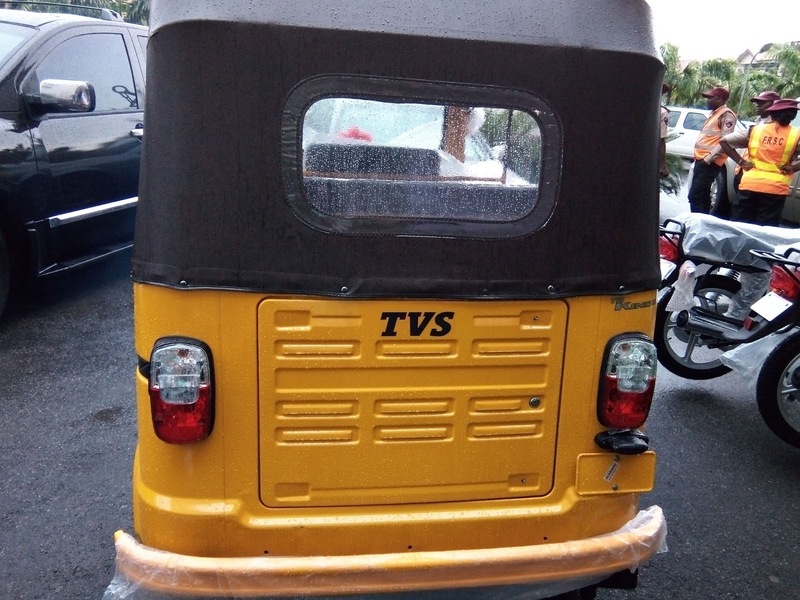 featured that guarantees greater durability, lower maintenance and greater safety. In details, it is different from the norms with extra strong chasis, integrated wheel arch, reinforced B Pillar, Integrated bumper, Improved lubrication, Twin-lock differential seal, improved piston cooler, magnetic drain plug as well as higher idling visibility, brighter headlamp, taillamp, clear lens indicators and driver cabin lamp. 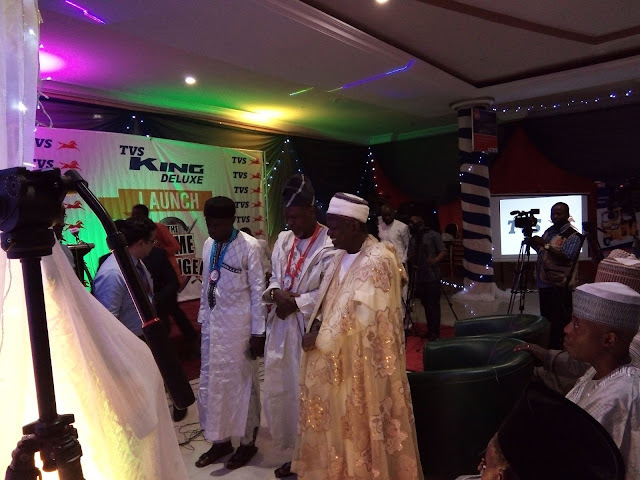 The unveiling was done by His Royal Highness the Esu of Karu, Nassarawa state with other inventors, and stakeholders in attendance. 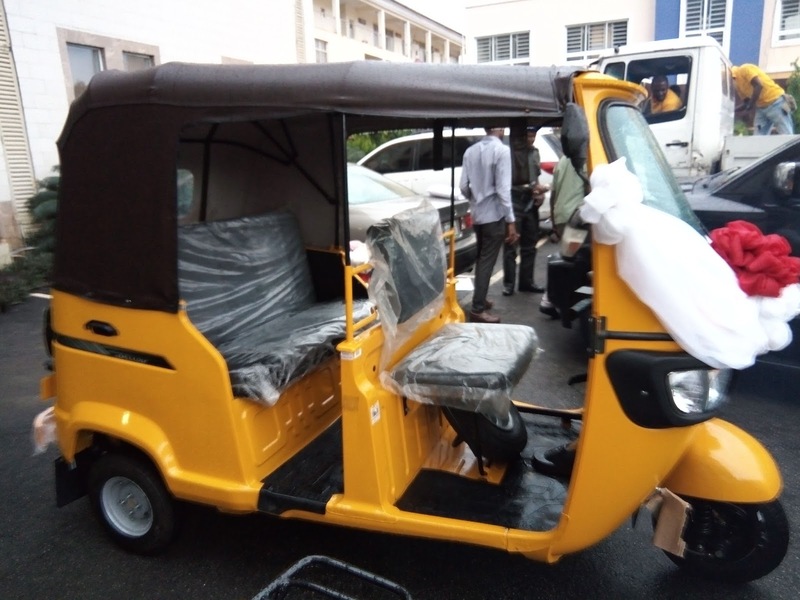 The Keke Napep union were also in attendance as well as the issuing bank for the purchase of the tricycles the Hasal Microfinance bank. 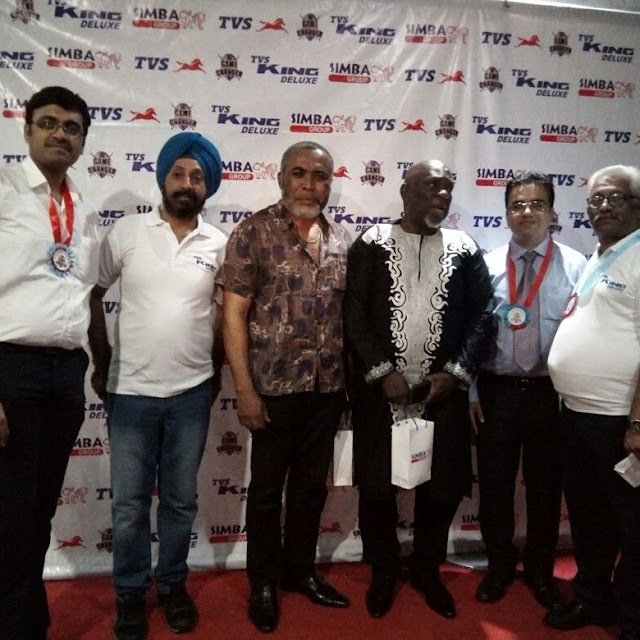 White Nigerian performed at the event as well as Style plus and other celebrities like Nollywood Veterans like Zack Orji and Larry Koldsweat were also major TVS brand supporters. 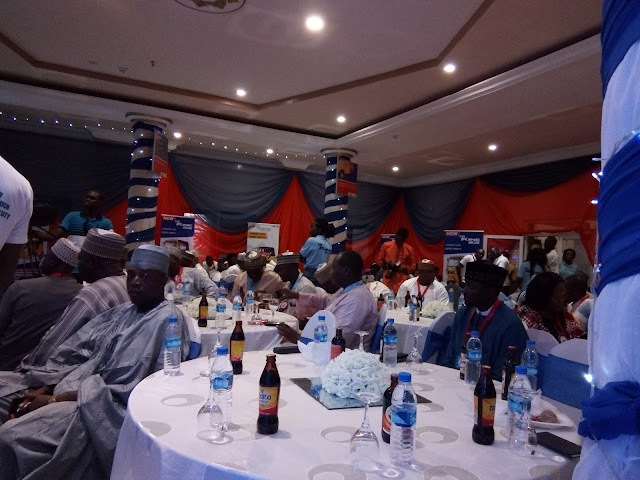 It was a very impressive event. 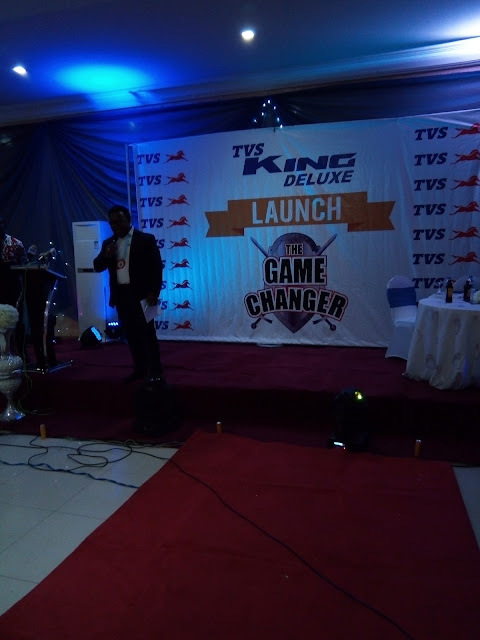 Check out our Instagram page @jennychisomblog to see videos of the unveiling, worth a celebration indeed. 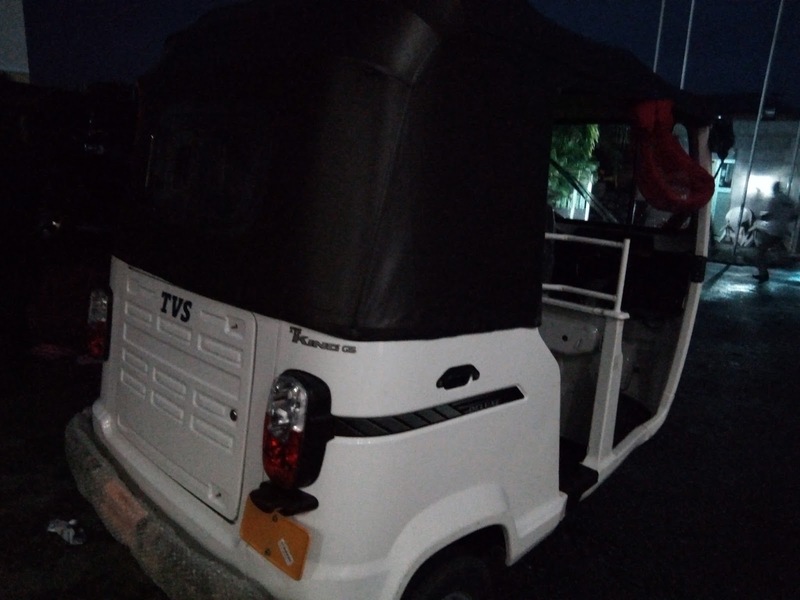 So you can ride or buy your own TVS Deluxe Tricycle now for better comfort and delivery. 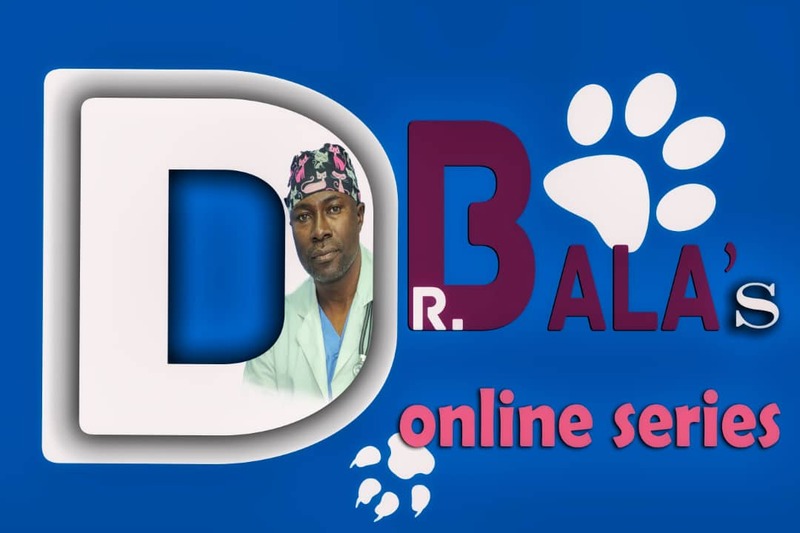 TVS Deluxe is a product of Wandel International (Nig) Ltd.